Snowy Peak Among the Leading B2B Companies in Denver! Since 2009, we have worked with clients on a variety of different budgets in video production to help them maximize their return on investment. We’ve excelled at collaborating with our clients throughout the years which has galvanized us to produce creative and quality products. 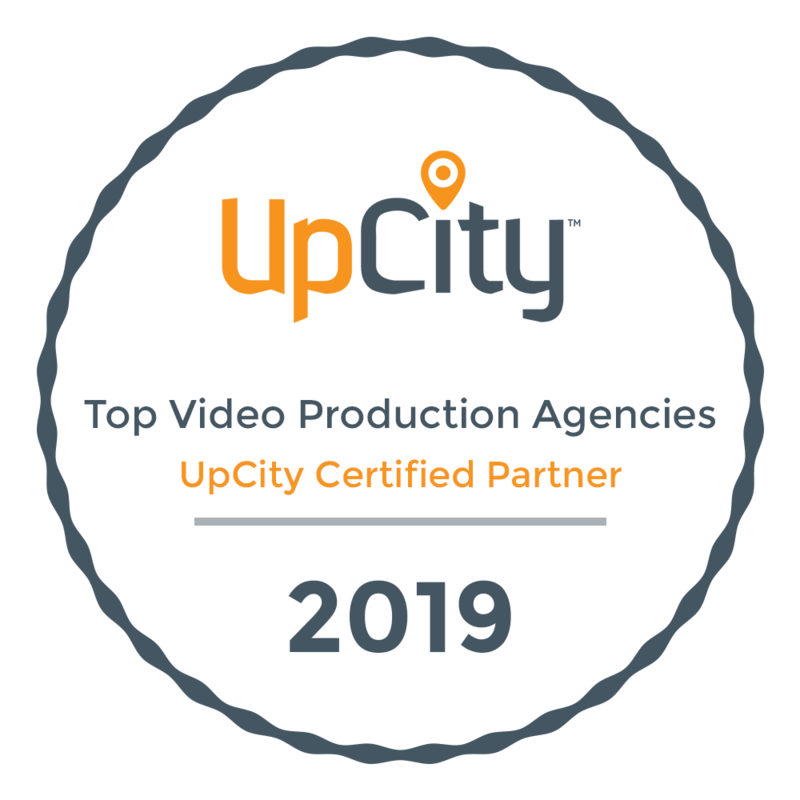 Recently, we’ve caught the eyes of Clutch, a B2B ratings and reviews company based in the Heart of Washington DC as they’ve recently highlighted us in their updated list of top video production companies! Based in Washington DC, Clutch is dedicated to connecting small, medium, and large enterprises alike to business solutions providers who will help them with their next business hurdle. Every month, they release a report on the top performing companies across varies categories and cities. In their latest one, Snowy Peak is proud to be identified as one of the leading providers of video production services in Denver! Moreover, our reputation has expanded beyond Clutch as we are also featured on their sister-websites, The Manifest and Visual Objects. The Manifest provides business news, how-to guides, and industry reports and other metrics to help businesses narrow their search for their next business partner where the top video production companies are listed according to their level of expertise and notable client project. Visual Objects, just recently launched, is a portfolio website for creative agencies to display their work in a portfolio format to help businesses visualize a future project before hiring an design, development, and creative agencies. We are very proud of our accomplishments and excited to see what the rest of our year brings us. 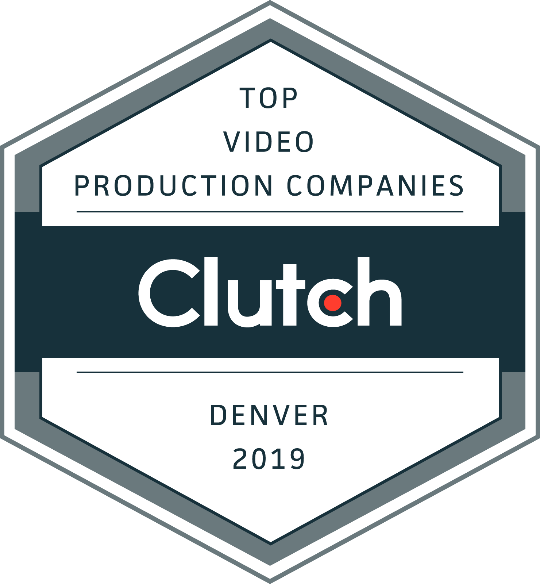 We would like to thank both our clients for their continued support, and Clutch for naming us a 2019 leading video production company in Denver. For more information on our services and client reviews, please visit our Clutch profile.